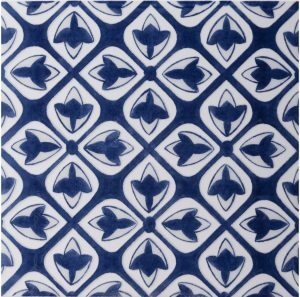 When it comes to design and art, the Victoria Albert museum is a world leader. 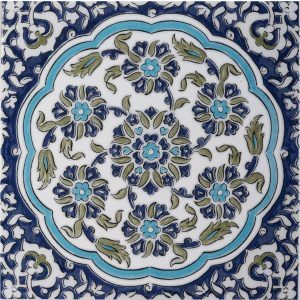 With over 2 million products and collections on displays there is endless inspiration to be absorbed from many centuries and countries. 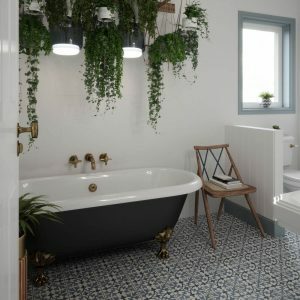 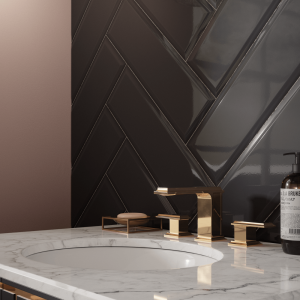 British Ceramic Tile have used this inspiration to create multiple ranges of wall and floor tiles, find some of our favourites here. 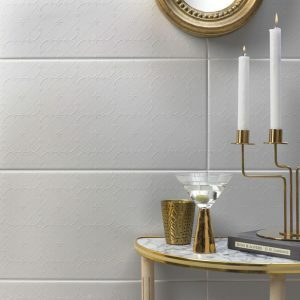 If you are looking for a period correct tile for a contemporary home, then the Brompton range is an excellent choice, bringing both definition and style to your property. 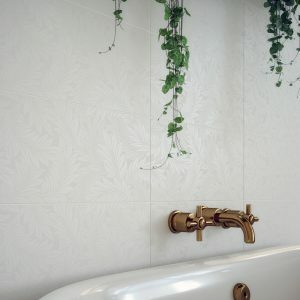 It takes its design from a selection of nineteenth century inlaid tiles held alongside the V&As collection of ceramics. 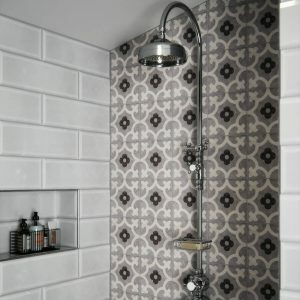 The patterns and tones used in this range reflect the Medieval geometric style used by the Victorians. 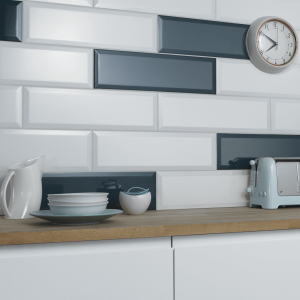 The Metro range consists of large format bevelled wall tiles, in various colours, with a glazed coating. 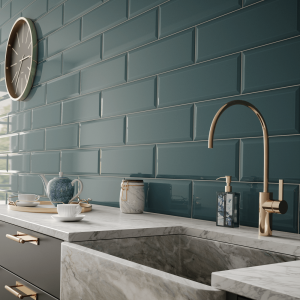 This coating gives a striking effect when reflecting light, with each tile looking slightly different from the next. 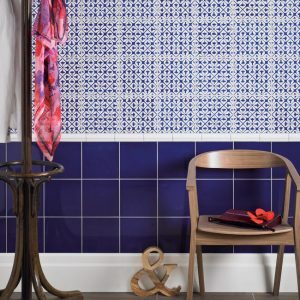 Inspiration for the colours and finish are taken from traditional Victorian ceramics. 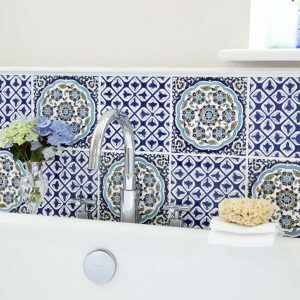 If you are looking for more of a subtle tone and pattern, then the Serenity Collection may be more suited. 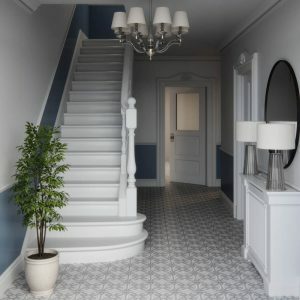 Inspired by the V&As range of wallpapers designs, you can see patterns ranging from classic geometrics to elegant foliage. 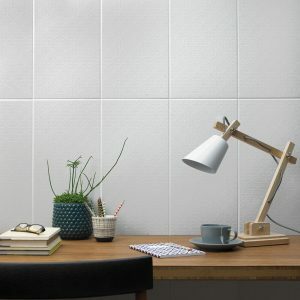 These tiles have a matt textured finish to bring a light timeless look to your room.